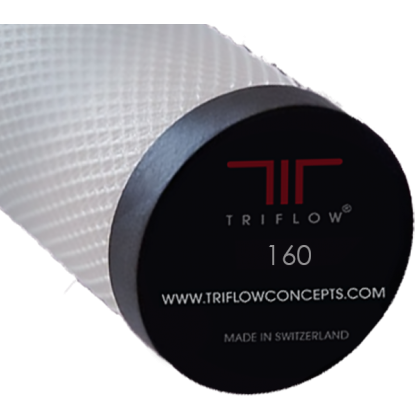 The TF160 (Hi-Flow Matrix / TF1609PB) is a screw fit, solid carbon block filter cartridge. - Low local water supply pressure. - Concerns about organic levels causing taste & odour.